Just because iPhone is very popular and advanced doesn't mean that it is unsusceptible to damage. Many users often experience working issues in iPhone even though they have a new iPhone. There are users who reported that their calls echo when talking on iPhone and even the songs echo in headphones. 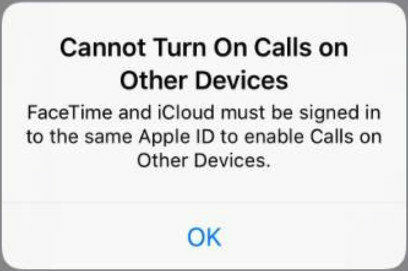 So, in this article, we are going to discuss the methods to fix iPhone XR/Xs/X/8/7/6s/6/5s calls echo when receiving calls. We have gathered some simple and easy tricks that are known to work to fix the echo problem on iPhone. If the iPhone calls echo then the first thing you should try immediately is to turn on the speaker and turn it off again. Then see if the call is still echoing. Hopefully, the echo stops but if it doesn't then try the next tip. Sometimes, the headset has some issues which lead to iPhone echo when talking. So you should remove the headset from the iPhone and then try making calls and see if the echo is still there. To resolve the iPhone echo problem, you can either go for a simple restart or a force restart of your iPhone. 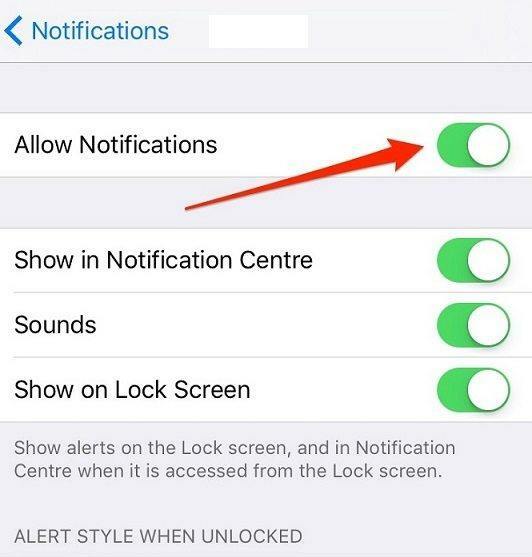 For a simple restart just hold the Lock screen button for a few seconds until the slider comes up. Then drag the slider to the right and turn off your iPhone. After few moments, switch it back on and see if the problem still persists. If it does then you will need to force restart your iPhone. For iPhone 8 or Later: Press the Volume Up button and release it quickly. Then press the Volume down button and release it quickly. Then press the Power button and hold it until the iPhone restarts. For iPhone 7 and 7 Plus: Press the Lock button and Volume down button together and hold it until the Apple logo appears on the screen. For iPhone 6 and earlier: Press the Home button and Lock screen button and hold it for almost 10 seconds until you see the Apple logo on the screen. If the iPhone echoing issue still persists and you want to try a method that doesn't result in data loss, then you can use Tenorshare ReiBoot. It is iOS system recovery software developed to resolve simple and complex issues in the devices. The tool is fully capable of resolving over 50 different kinds of working issue. The Repair Operating System function can also repair the iPhone echo problem very easily. It can also be used to resolve issues such as iPhone frozen screen, stuck at Apple logo, stuck in recovery mode, network connection issues, and many more. Step 1: Begin with downloading and installing the software on your computer and when it is installed to launch the software. Connect your iPhone with the computer and the software will detect it. Click on the Repair Operating System option to fix the iOS issues. Step 2: You will see the Start Repair option in the next screen. Click on the button and use the Standard mode to repair your device. It won't wipe out data. Step 3: The software will prompt you to download a firmware package file to get to the repair screen, click on the Download button and wait until the file is downloaded. Step 4: Once the files are downloaded, the Repair Now option will appear. Click on it and the software will initiate the system repair process. It might take some time to fix the issue and once the repair is done your iPhone will reboot. The problem will be fixed and your iPhone will start working normally. And the best thing is none of your data will be lost during or after the repair. Step 1: Launch the Settings app and go to the General Settings. Scroll down and look for the Reset option. Step 2: Then in the Reset menu, click on the Erase All Content and Settings option. You will have to enter your device passcode to confirm the action. All the device content and settings will be erased and you will have to set up your device as new. If the problem doesn't get resolved, then there are chances that your iPhone has some serious hardware problem that needs to be fixed right away. You can take your iPhone to Apple Store and ask them to fix the iPhone echo when talking issue. They will examine what is the real reason your iPhone have this problem and fix it as soon as possible. So, if your iPhone echoes when talking, then you now know what you can do to resolve it. There are several methods that you can try but if you want to try a failsafe method, then Tenorshare ReiBoot is the tool for you. With the help of this software, iPhone echo problem can be fixed as soon as possible without any kind of data loss.